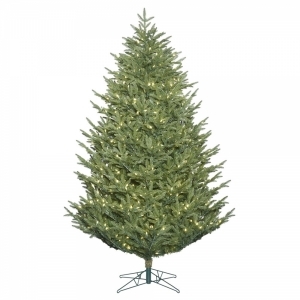 LED Spot offers a variety of holiday decorations to suit the needs of any size project. 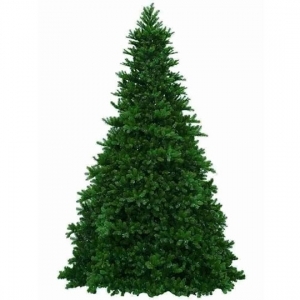 Choose between unlit and pre-lit Christmas trees and wreaths to add festive vibes to commercial buildings, indoor and outdoor shopping centers, or large residential areas. 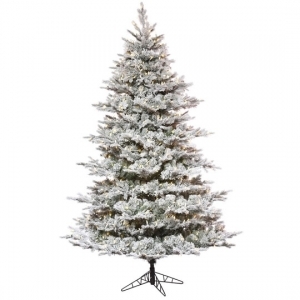 Some of our Vickerman brand trees reach 40 feet tall! 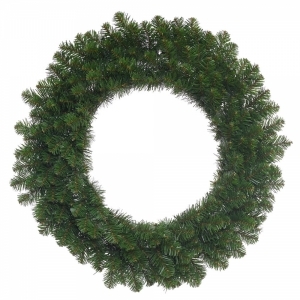 If you need a different size Christmas tree or holiday wreath, other than what is listed on our site, feel free to call us at (281) 972-5006. Our sales associates will be happy to assist you. 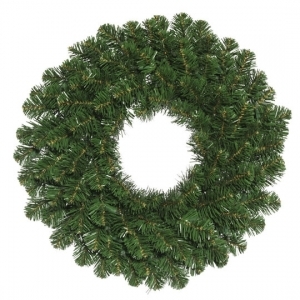 Classic wreath available in several large sizes up to 12 feet in diameter. 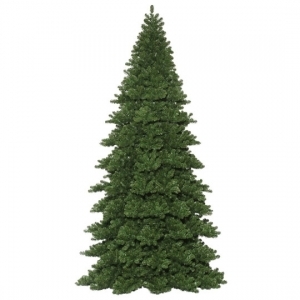 Wide, lush branches and real pine cones. 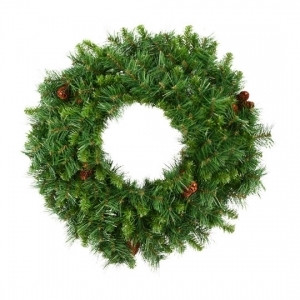 Decorative holiday wreath with pine cones and clear LED lights. Available in five sizes for any door or wall. 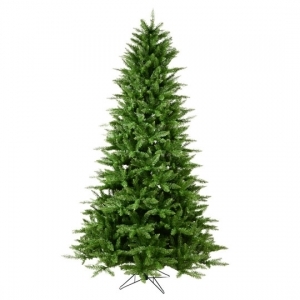 Holiday greenery for large spaces. Available in sizes up to 7 feet in diameter. 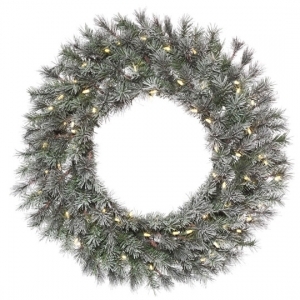 Wide, bushy wreath with multi-colored or white lights. 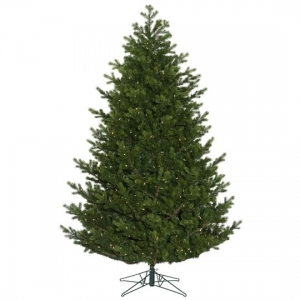 Ideal for town halls, shopping malls, and office buildings. 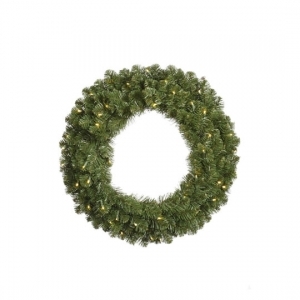 Commercial size Christmas wreath with durable PVC branches. 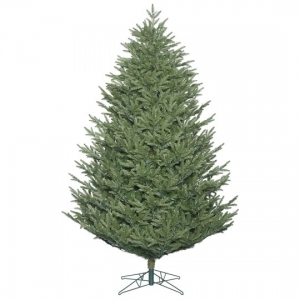 Available in diameters ranging from 2' to 12'. 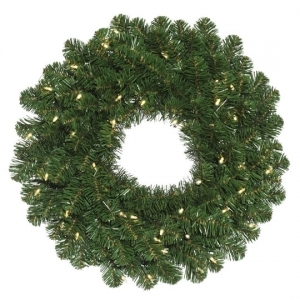 Large scale wreath with pre-installed LED lights. 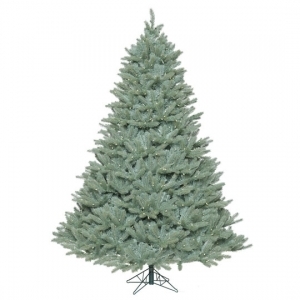 Ideal for town squares and other open-air spaces. 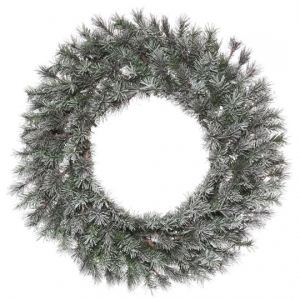 Decorative wreath with frosted branches. Available in sizes ranging from 2 to 4 feet. 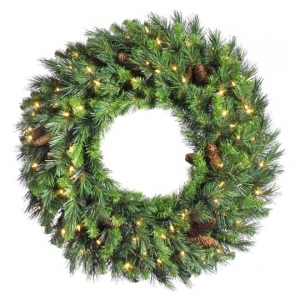 Pre-lit wreath with LED string lights. 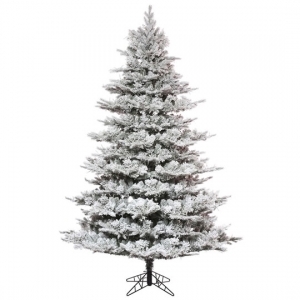 Durable branches lightly flocked and frosted. 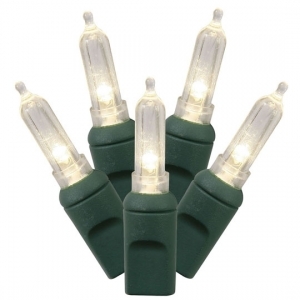 String lights for Christmas decorations and holiday festivities. Available in white and multi-color. Bulbs for C7 strings. 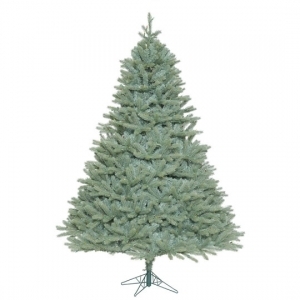 Comes in pack of 25 single color or assorted. 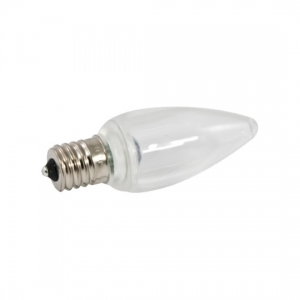 Package of C9 bulbs for decorative string lights. 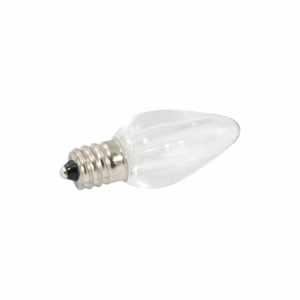 Available in transparent, ceramic, or faceted lamp styles.